We thought this conflict was all about good guys vs. bad guys, but the filmmaker showed us it was far more complicated than that. 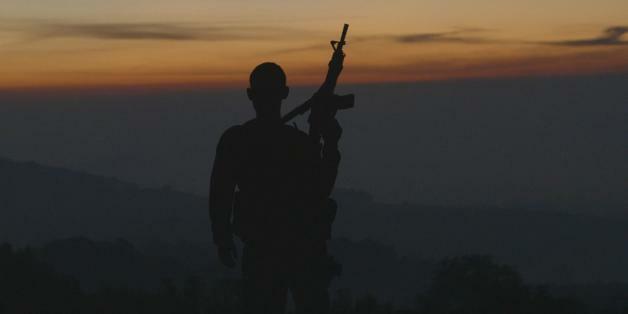 In fall of 2013, Matthew Heineman traveled to Michoacán, Mexico, to produce a documentary on the rising vigilante movement. Heineman, who was planning on shooting for a few weeks, ended up staying for almost a year, gaining unprecedented access and practically embedding with the country's most visible autodefensa (the Mexican term for self-defense group). The result: a documentary that's chilling beyond the most imaginative Hollywood script. And unlike many films focusing on the country's infamous drug lords, "Cartel Land" focused on the citizenry, the collateral damage and is ultimately homage to those who risk their lives to tell it like it is. Freedom House ranks Mexico as one of the world's most dangerous places for journalists. According to a report by watchdog organization Artículo 19, more than 80 journalists have been killed since 2000, most cases happening in the states of Veracruz, Tamaulipas, and Michoacán. Following those reporters that want to go deep, Heineman's camera places the audience in the midst of gunfire: crouching on the streets of Michoacán to dodge flying bullets and witnessing a child beg for his father's life as the vigilantes, who suspect the man of being in cahoots with the Knight's Templar Cartel, put him on a van that will take him to a torture chamber where many others await. 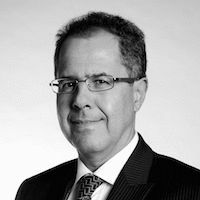 Mexico's impunity problem jumps out of the screen. According to the 2015 Index for Global Impunity-Mexico (IGI-MEX), only 7 out of every 100 crimes are reported in Mexico and only 4.46 percent of these result in prison sentences. In short, the study estimates only 1 percent of crimes are punished. But the film puts a human face on the stats and many in the audience, at least in Mexico, are left wondering: How did a young gringo, whose previous film is about health care, manage to do this? First and foremost, Heineman has a blue passport. And in Mexico that can be the difference between living and dying when reporting in the trenches of the drug war. Still, when bullets are flying no one will stop and ask if you're an American citizen. Heineman was bold and gained the trust of José Manuel Mireles, a small town physician turned vigilante leader and popularly known as El Doctor, or The Doctor. And Mireles, who invites Heineman's camera, allows himself to be filmed in all his humanity, whether he's delivering an inspiring speech or cheating on his wife. The movie captures The Doctor's arc, from rising folk hero to a weakened man who's both isolated by the very own movement he helped create and persecuted by the Mexican government. And as the movement spins out of his control, it eventually transforms into the very monster it intended to fight. As the story progresses, some of the vigilantes turn to drug trafficking and commit rampant abuses against anyone accused of being a Knight's Templar. Heineman was able to capture a specific moment on Mexico's war on drugs, and more importantly, he understood it. He portrays the sprit of Mexican people, who, regardless of their government, face the country's problems with whatever they have at hand. For many Michoacanos, that meant picking up a gun. The film says more about the violence and anomie in Mexican society than any media report, study or documentary for that matter. The documentary's cinematic and journalistic boldness shows that film is a medium that works best when it makes a statement: institutions in many regions of Mexico have failed and have been surpassed by organized crime. It's this lack of rule of law that pushes many men like imprisoned vigilante leader José Manuel Mireles to take up arms and avenge the death of a loved one. "What would you do?" Mireles asks Heineman in the film. "Wait for them to come and get you? Or buy one of these [rifles] and defend yourself?" In Mexico, regardless of the administration in turn, it's getting increasingly hard to entrust the police, military and the same old politicians with providing basic safety, security, and rule of law. Corruption and drug trafficking exist on both sides of the Rio Grande, but in Mexico, in places like Michoacán, Guerrero, Tamaulipas and Veracruz, the lines between authorities and narcos, good and evil, often get blurred. Criminals easily infiltrate municipal authorities, those Mayors who refuse to get bought get killed and the Fourth Estate, the brave press that could shed light on what's happening, often gets silenced. All this is latent in Heineman's film. 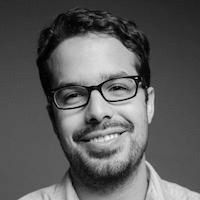 He's a young gringo who surprisingly grasps Mexico's impunity problem in all its dimensions. More importantly, his camera doesn't judge as much as it shows the complexity of the country's violence. The film also links Mexico's vigilante movement with that of a few Arizona minutemen. However, the strongest ties between both nations surface in the first and final scenes, where once heroic vigilantes are now preparing the latest meth batch in the middle of the desert. And Heineman, the gringo, refuses to let his own country off the hook, as one of the masked vigilantes (who in an incendiary twist of fate also happens to have allegiances to a cartel and the Mexican government) tells the camera that an American father and his stepson came to teach the group how to cook to fulfill America's voracious appetite for drugs. Our southern neighbor buys more of our products than any country other than Canada. 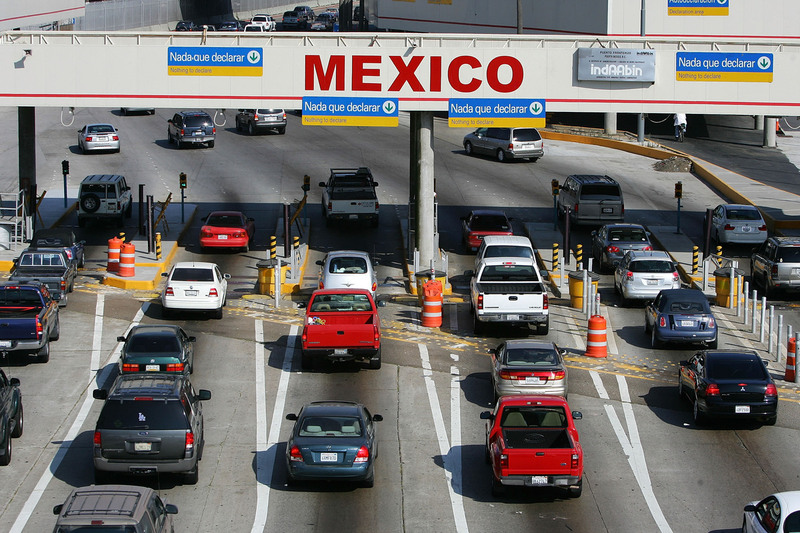 Some 6 million U.S. jobs depend on trade with Mexico, <a href="http://www.wilsoncenter.org/publication/working-together-economic-ties-between-the-united-states-and-mexico" target="_blank">according to the Wilson Center's Mexico Institute</a>.